The D.I.Y. 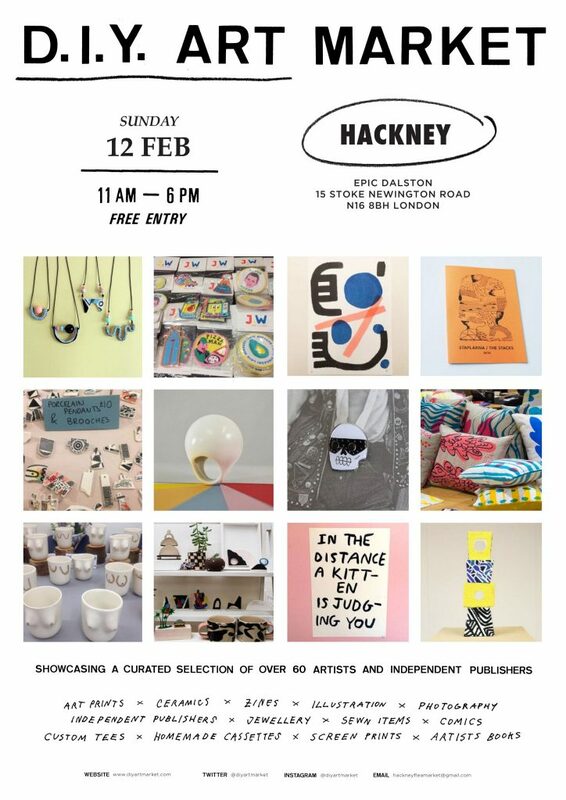 Art Market is a celebration of London’s independent publishers, and emerging/established artists, championing original items, an art market for lovers of all that is D.I.Y. and self published. Showcasing a curated selection of over 70 artists, it’s a great place to discover a new wave of publishers/artists, all exhibiting and selling an eclectic range of original items.